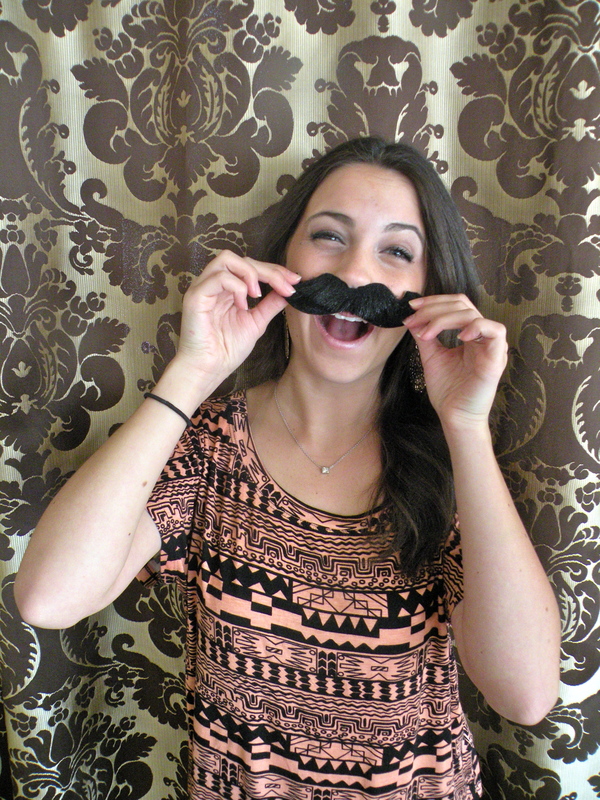 Mustache you a question….shave it for later. love this photo so much! Genius!